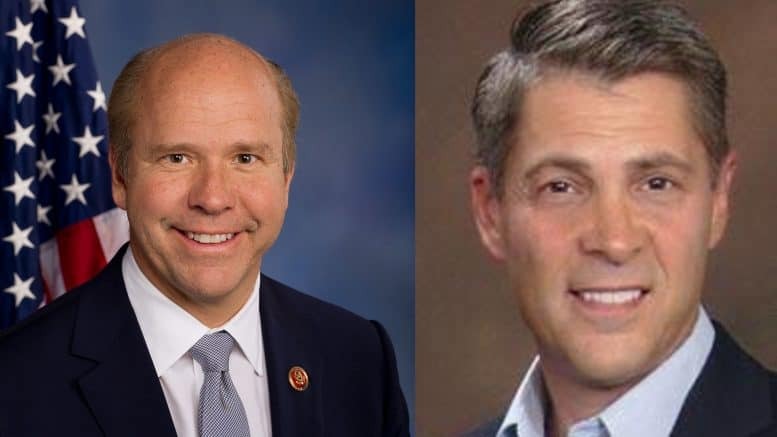 Rep. John Delaney (MD-6) announced last month that he is running for president of the United States in 2020. 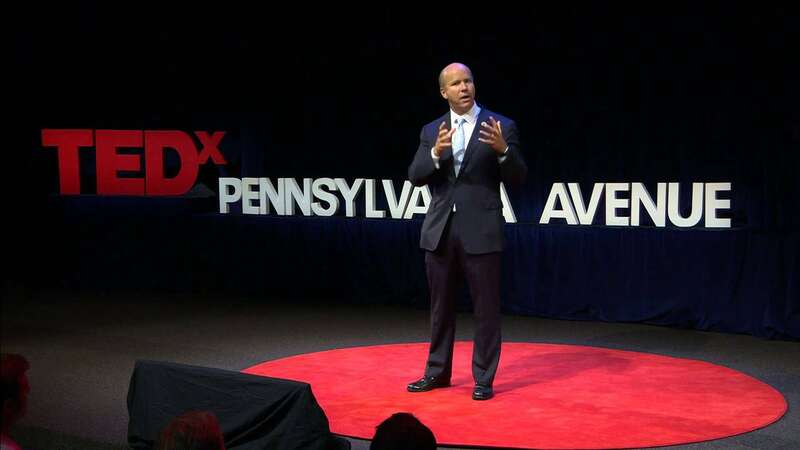 The solutions-driven Democrat joins A Miner Detail – LIVE – on Sunday, August 13, 2017, at 9:05 p.m. to discuss his presidential bid. 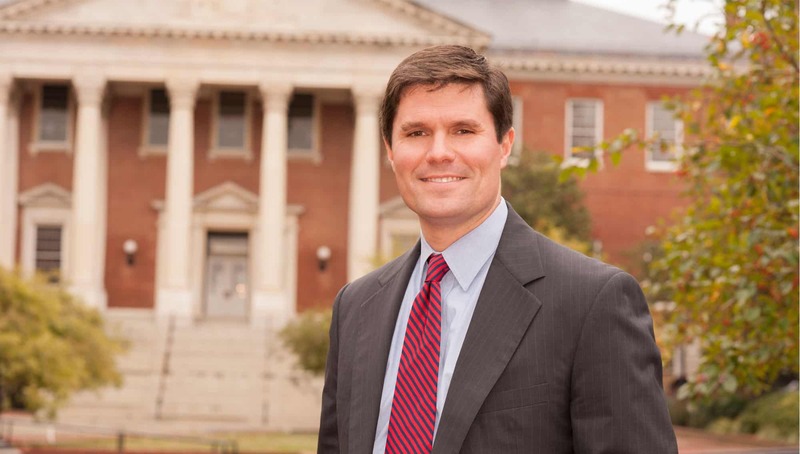 At 9:30 p.m., Maryland State Senator Roger Manno will join A Miner Detail to discuss his bid for Congress in Maryland’s 6th Congressional District. A Miner Detail airs LIVE every Sunday at 9:00 p.m. on BlogTalkRadio.com/AMinerDetail!